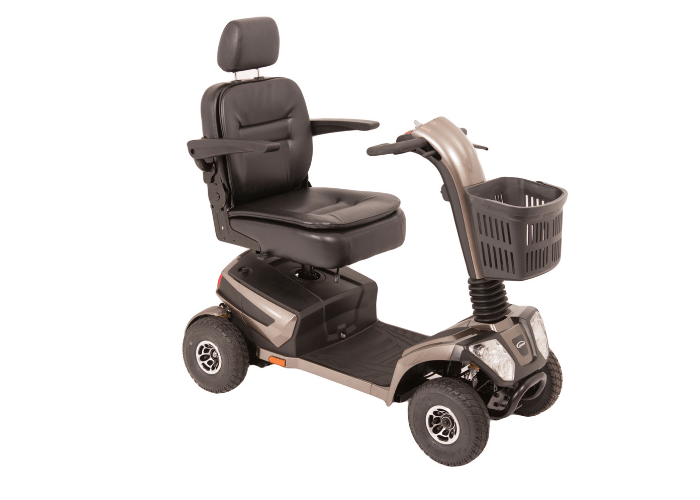 Welcome to the exclusive range of mobility scooters from One Rehab. 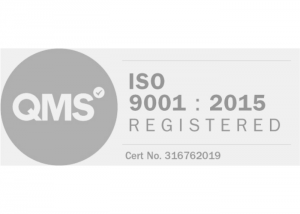 We have spent many years designing and manufacturing the very best in mobility scooters. Our products have given thousands of older and less-mobile people freedom, enjoyment and self-esteem. Reliability is the number one feature of all our scooters. With One Rehab scooters you can be assured that whichever one you choose, quality, comfort, style, and safety all come as standard. 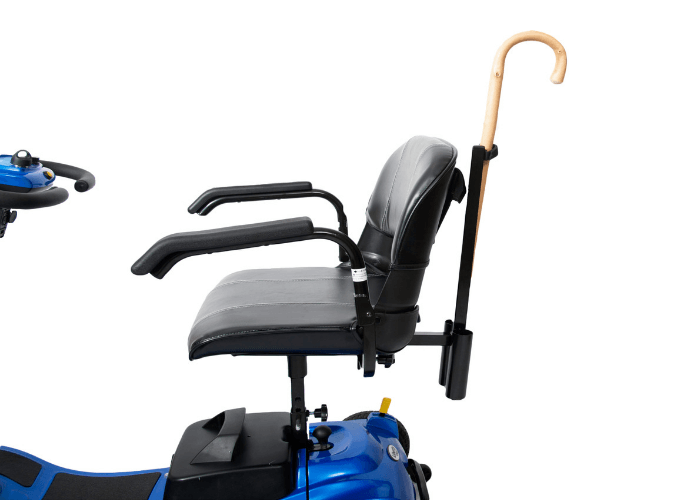 Safely and securely transport your walking sticks or crutches with our easy-fit holder on the rear of your scooter. 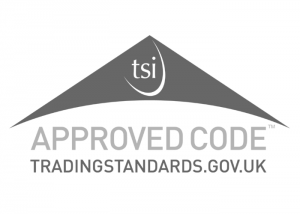 Our premium specification lightweight car transportable scooter offering exceptional leg room and high comfort levels from all-round suspension. Offering all the benefits of heavy-duty car transportability and travel range with the additional advantage of excellent comfort levels from the all-round suspension. 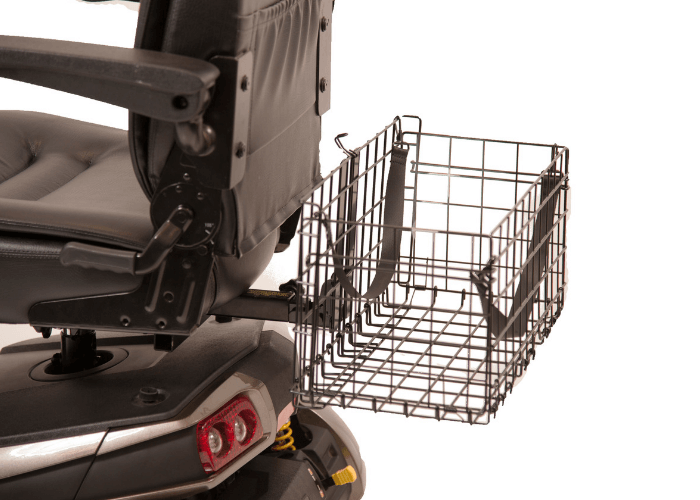 Increase your scooter’s storage capacity by fitting one of our rear baskets. Its clever design allows it to be folded flat to save space when not in use. Our flagship long-distance road scooter couples premium specification and style with exceptional ground clearance and power. 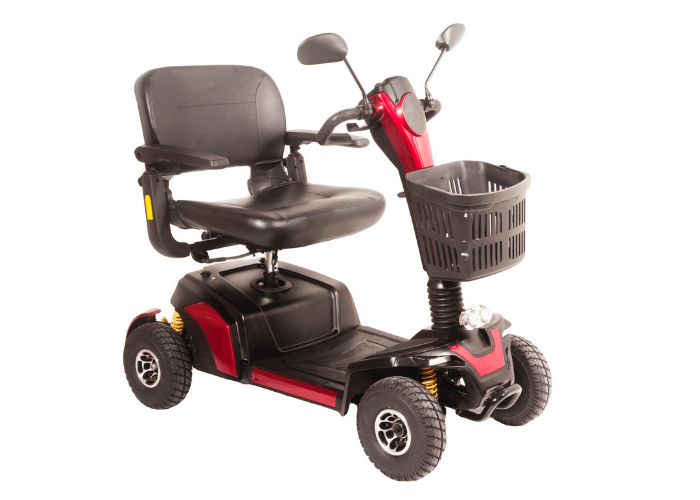 This mid-sized road scooter offers heavy duty build and motor power, ideal for coping with demanding terrain. 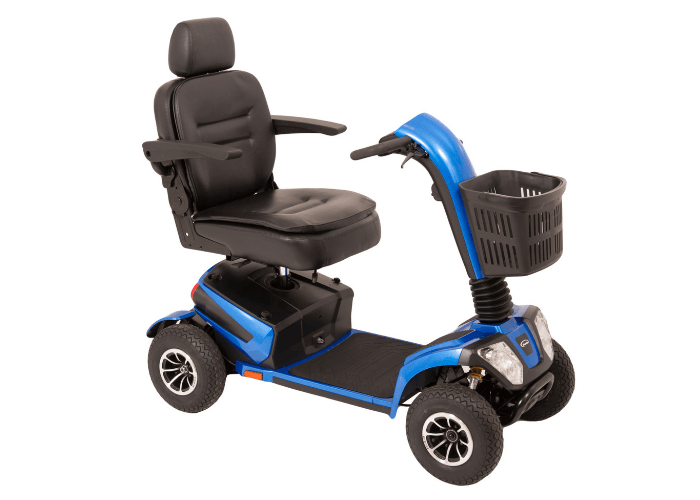 This latest design of the traditional pavement scooter offers new levels of comfort from its full-suspension system and deluxe seat. A great value, light-weight scooter with excellent leg room. Our most compact road-legal scooter, with modern styling and excellent comfort levels, is a natural choice where storage or access space is limited. Our revolutionary ultra-lightweight car transportable scooter comes as standard with an aluminium frame and Lithium Ion battery pack. This 4mph scooter folds away at a touch of a button, an excellent solution where storage space is limited. This capable all-rounder offers the benefits of car transportability along with heavy-duty build and travel range.